We know that for many business owners it can be tempting to put off having a conversation with an accountant, and instead concentrate on other aspects of business such as sales or marketing. However, speaking from experience, we know that the sooner you have the conversation the better. Our team understand that taxation can be a tricky area, and have assisted businesses of all sizes to ensure the process is made easier. Small businesses who manage their bookkeeping and accounting throughout the year will always be organised and prepared when it comes to tax time, making them more likely to save money. By engaging with our friendly, experienced firm of accountants and tax advisors you’ll have expert assistance on your side throughout the development of your business. 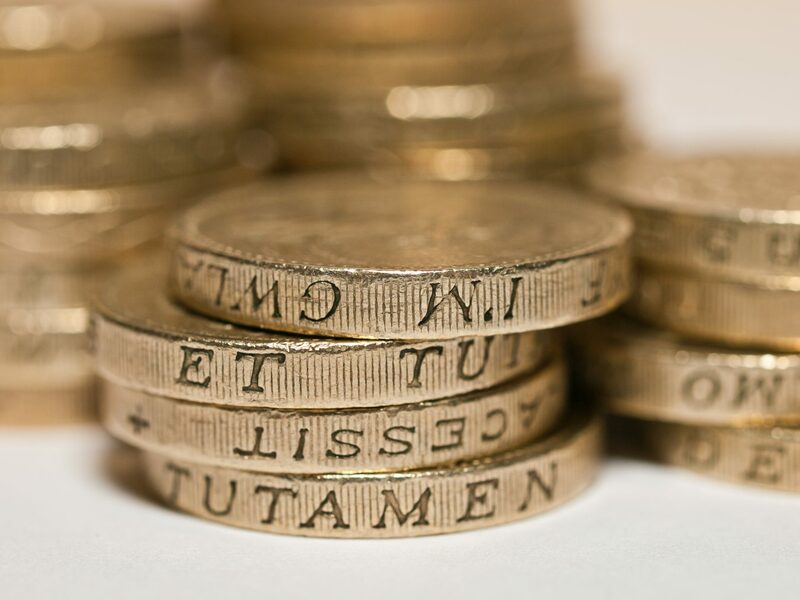 Our team are fully conversant with all taxation issues/legislation and will help you maximise your savings and take advantage of tax reliefs. Challenge us to minimise your tax bill and we’ll offer a free no-obligation consultation to see if we can. Then if you choose to change accountants, simply inform your current firm that you’re leaving their service and we’ll take care of the rest. Contact your local office today to find out more about our services and what we can do for your business.